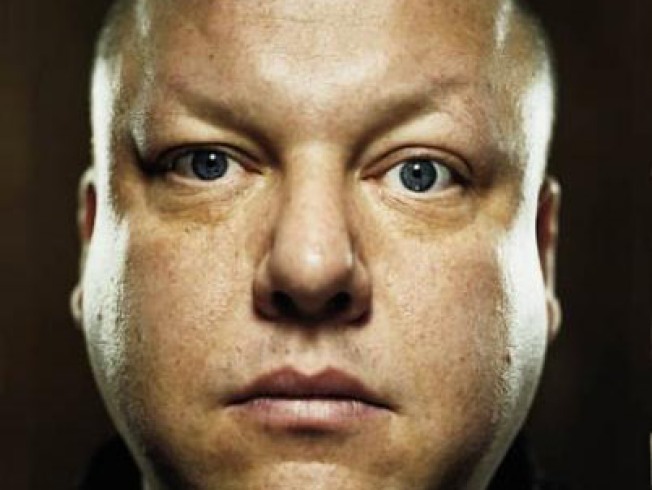 Black Francis plays three exclusive ascoutic performances at Joe's Pub, starting tonight. THE NEW BLACK: Black Francis, the artist formerly known as Frank Black, himself formerly known as Charles Thompson of the Pixies (R.I.P. ), is still making the ferocious rock blend that’s made fans stick with him through the various name and persona changes. He comes to Joe’s Pub on the strength of his latest album, Non-Stop Erotik (Cooking Vinyl), for three acoustic shows starting tonight. 9:30PM. ALL THE LEAVES ARE BROWN: Filmmaker Eric Rohmer’s stock in trade—tragically beautiful stories about miserable French people—is in full effect in Autumn Tale (1998), a musing on the romantic yearnings of middle age. It’s the final screening in the Walter Reade’s Sign of Rohmer retrospective, as well as the last (and, consensus tends to hold, the finest) of the auteur’s four seasonal tales, probably because misery works well with the fall landscape (season of death and all that). Still, there’s rare hope afoot in this one. 8:45PM. ’BILLY CLUB: It’s hard to pick the real draw on the marquee at the 2010 Coney Island Rockabilly Festival: the Miss Pin-Up Coney Island Contest (always a favorite), host Jelly Boy the Clown, who does that thing with the staple-gun from "The Wrestler" (seriously), or one of the dozens of musical acts (like the Memphis Morticians, pictured) from all over. (It all goes down over the course of three days starting tonight. September 3-6, various locations, see full schedule.